Bollywood divas have always inspired young generation whether it comes to styling or anything else. They have always ruled our hearts. Sometimes they inspire us through their roles on screen and sometimes off screen. 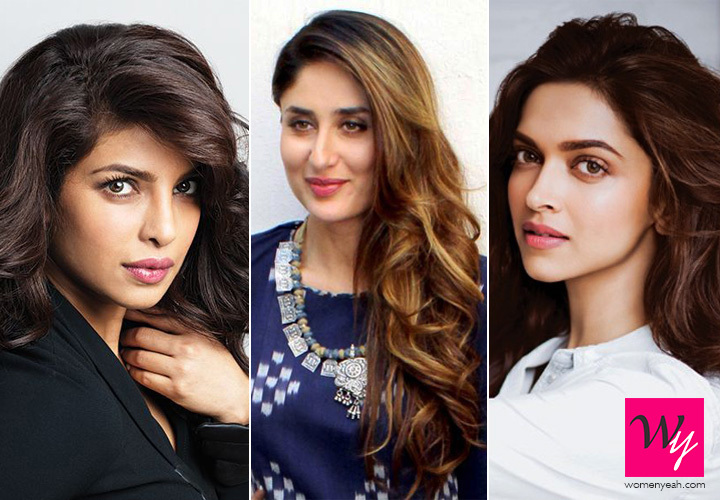 Let us bow down our heads in respect of such amazing divas of Bollywood. First n our list is Miss Padukone, she is known for her calmness, classiness and elegance. She has proved that saying wrong, "that you need a godfather to be successful in the industry." Whether it's fighting with depression, Deepika has shown everyone that she is a brave girl and can handle every situation like a pro. Fighting depression needs strength but coming out in open and talking about it, is something which needs a lot of courage. She's a woman who is not at all afraid of confessing her views in front of the public. She is unstoppable and we love you. How can we forget our desi girl when it comes to inspiring people? Whether it's Bollywood or Hollywood she is everywhere. Priyanka herself once said, "as a student in a U.S. school, she was bullied a lot of time. She was called browny by other students and students used to finger at her just because she was an Indian." PeeCee has always taught us that no matter what you do you should be confident and financially independent because you never know what’s next? With great acting skills and singing talent, she is proving herself. Priyanka says, I was the gawkiest teenager, I had no self-esteem and I was tomboy so I had scars and I was always falling on my knees and they were not the prettiest legs. I taught myself to take care of my body. Anybody can do it if I can. Today my legs sell 12-15 products in my part of the world. Yeah, they really do. These days nepotism is very common in Bollywood and people believe that star kids get an opportunity just because they have a strong filmy background. These star kids don’t know how to act but are still sustaining because of their parents. But there are few of them which have established themselves on the basis of their acting skills and Alia is one of them. Alia is 24-years-old and has proved herself by showcasing her great acting skills in movies like Highway and Udta Punjab. Whether its Student of the Year or Dear Zindagi, she has experimented with her roles and always worked with full dedication as well as enthusiasm. She is a perfect inspiration for young generation and we hope that she keeps inspiring us like that. She is extremely beautiful, talented and does not need any introduction. Her name defines her royalty. Kareena has always been vocal about her opinions. From marrying someone who is more than a decade older than her to flaunting her baby bump (hats off to her) and breaking all pregnancy myths, she has always made society and her family proud. 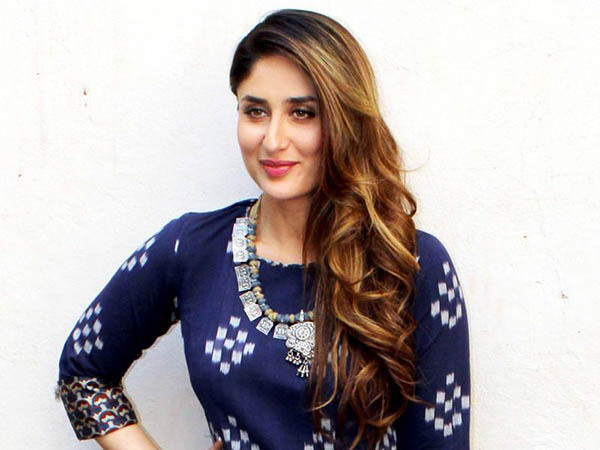 Kareena is very much like Geet in Jab We Met i.e bubbly. She never compromised with her choices and has always followed her heart. We love you for that. Kareena, keep smiling and inspiring women. You can love her or hate her, but you can definitely not ignore her- perfect apt for Ekta Kapoor. Miss Kapoor is the daughter of actor Jeetendra and Shobha Kapoor. She has proved that if you have a talent, the world will recognize you no matter what. She is known for revolutionizing Indian television with her own saas-bahu formula which made a strong fan following. Ekta is also well known for producing some amazing films like The Dirty Picture, Ragini MMS, Shor in the City, and most recently Lipstick Under My Burkha (do watch it). Ekta, you rock! Yes, that’s true and that what these famous divas did. That’s reason why these beautiful divas are where they should be and gives everyone a message that "don’t you dare to ignore your inner voice."